A Frisco patient who had contact with Liberian Thomas Eric Duncan has been transported from a Frisco CareNow clinic. Thomas Eric Duncan died this morning in a Dallas hospital. Sgt. Michael Monning was admitted to the hospital today. He is the sheriff’s deputy. Monning was inside Thomas Duncan’s apartment in Dallas. 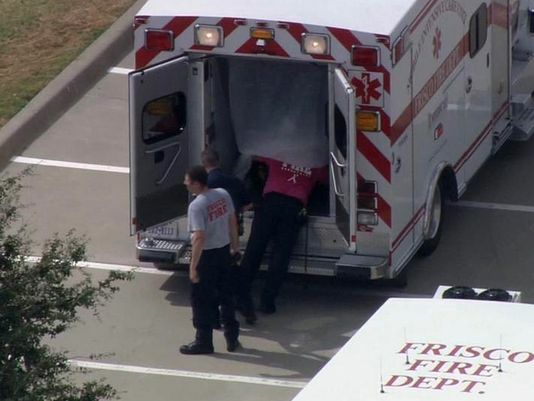 Crews transported a patient exhibiting “signs and symptoms of Ebola” from a Frisco CareNow to Texas Health Presbyterian Hospital Dallas. “Right now, there are more questions than answers about this case,” said Wendell Watson, a spokesman with the hospital. The patient was identified as Sgt. Michael Monning, a deputy who accompanied county health officials Zachary Thompson and Christopher Perkins into the apartment where Thomas Eric Duncan stayed in Dallas. The deputy was ordered to go inside the unit with officials to get a quarantine order signed. No one who went inside the unit that day wore protective gear. According to Christopher Dyer, with the Dallas County Sheriff’s Association, Monning said he was feeling sick to his stomach before his visit to the clinic. Dyer expressed concern for Monning and his family. The CareNow is located in the 300 block of Main Street. Patients are currently being held inside the clinic as crews at the scene examine staff and others inside the building. 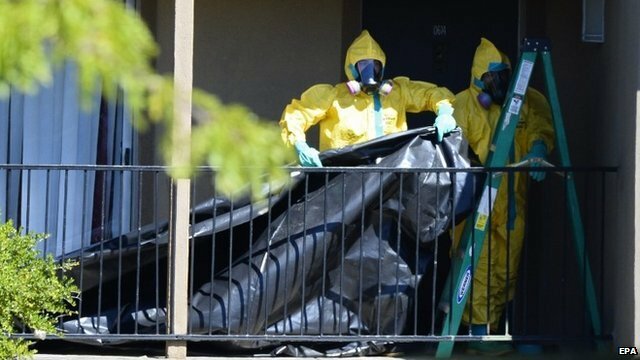 “The patient claims to have had contact with the Dallas ‘patient zero,'” according to a statement from Dana Baird-Hanks, a spokeswoman with the city of Frisco. Health officials said the transportation of the patient was done with an abundance of caution. Monning was not one of the 48 people being monitored by federal, state and local health officials.